Only a few months after their final battle in the Digital World, the Digi Destined are called into action when a new Digimon begins to cause chaos in the real world. Though life has begun to send the young heroes in different directions they must unite if they are going to defeat this threat. But will their combined efforts be enough to prevent Armageddon? Our War Game was released in the year 2000 as the second Digimon short film of the franchise preceded by the 20-minute short film simply titled Digimon Adventure. Both films were directed by Mamoru Hosoda as his first animated features. These films and another 40-minute short film entitled Digimon Hurricane Touchdown directed by Shigeyasu Yamauchi were initially released in Japan as featurettes to showcase the Digimon franchise at Toei Animations' summer fairs. However, Fox who owned the rights to air the Digimon series in the States opted to take the short films and combine them into a feature film in an attempt to replicate the success had with the Pokemon films. 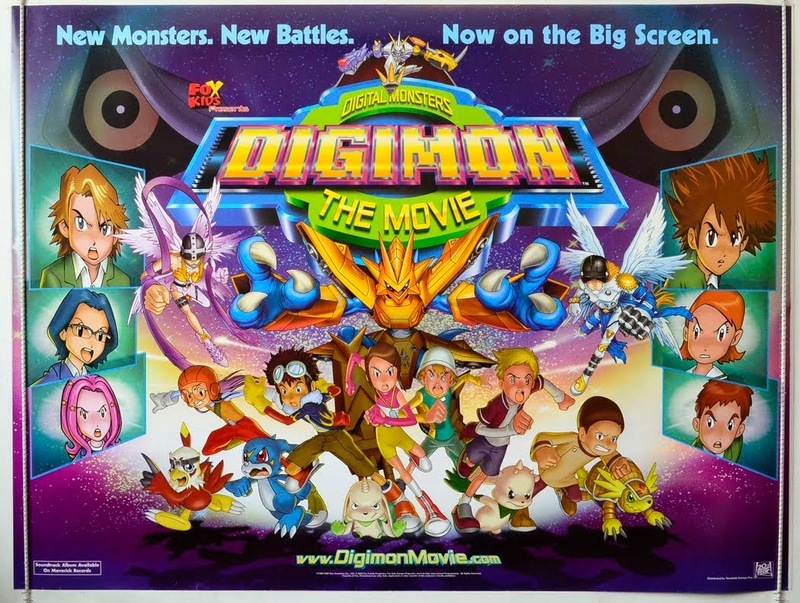 Resulting in what most fans know as Digimon: The Movie. While the US release suffered from several different problems, the biggest being combining three separate plot lines (and puns. Lots and lots of puns), the original films on their own are a nice treat for both fans and animation buffs. Our War Game, in particular, can be implied to be where Hosoda got the inspiration for his later film Summer Wars. 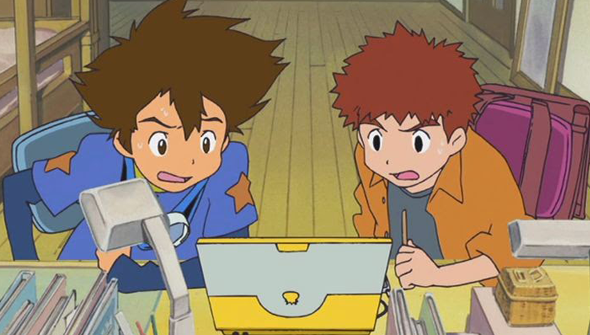 It and its sister film, Digimon Adventure, act as beautifully animated bookends to the series as Adventure shows the events that led to the heroes becoming the chosen ones of the virtual world, while Our War Game depicts the kids in starting to prepare for the next phase of their lives. Though generally a light-hearted film, the big themes that are prominent in Summer Wars are present, such as the dangers of relying too much on technology even the world banding together in a time of global crisis. Though short, Our War Game is a great film for Digimon Fans to watch together and interesting look into Mamoru Hosoda's early career as a director. Digimon: The Movie is available on DVD release. The original Japanese short films are sadly, not available outside of Japan.